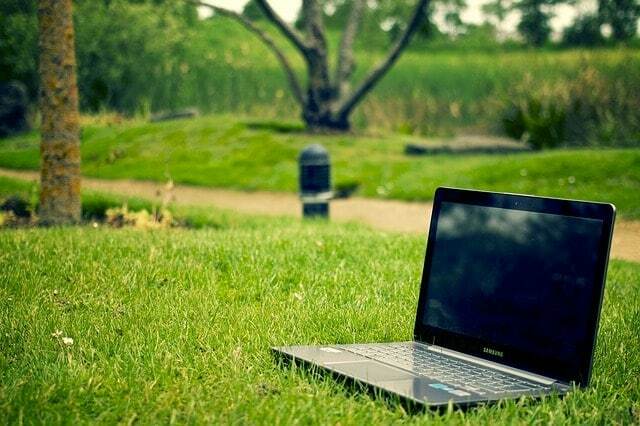 These days having a laptop is an essential requirement for every college student. From assignment preparation to programming or any other major task, a college student will need something specific based on the type of education they are pursuing. Also, finding the best laptop for college is a daunting task especially if you are a college student on a tight budget. 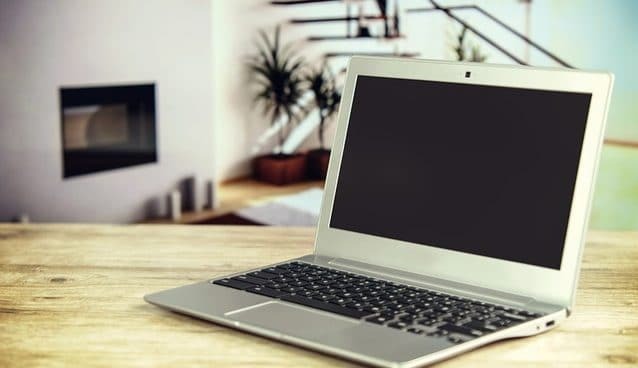 To make your efforts easier, we have picked out the best laptops for college students 2019 based on their price, hardware specifications and different majors. This complete guide will show you how to buy a laptop for college with your college major and budget requirements so you can know exactly what you are paying for and what you are buying. Here we have put the least expensive laptops first so go until you will find the best option for yourself. ASUS VivoBook X541 is probably the best laptop you can buy for under 300 dollars. With the right balance between price and performance, this laptop offers great value for the best price. It is powered by Intel Pentium N4200 quad-core processor with 4GB RAM and 500GB hard disk storage. The 15.6-inch standard LED display is another feature that helps keep this laptop easy to use. 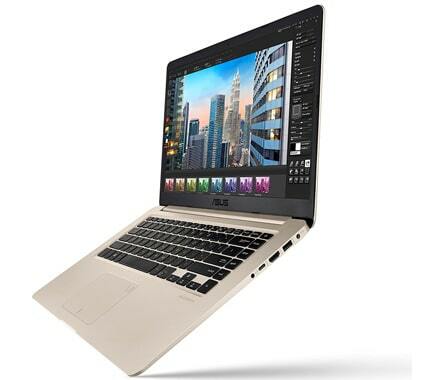 The ASUS VivoBook X541 weighs only 4.41 lbs and has a battery that lasts 5 hours. Furthermore, this is perfect for a college student as it makes easy for students to carry it in their backpack and move it around from one place to another. The HP premium laptop combines sleek design with stand-out performance, making it a well-suited match to the dynamics of college life. It offers AMD Dual-Core A6-9220 Processor with 4GB of RAM and 500GB hard disk storage which makes it a perfect combination of functioning, storage, and multitasking of the device. It has 15.6″ HD LED-backlit display will make sure everything looks accurate with rich viewing angles. Graphics of the laptop is handled by AMD Radeon R4 Graphics which is good to run all applications with no lag performance. This laptop will make sure that on a very low budget, you get the best with portability and longer battery which make it one of the best cheap laptops for students. This is a perfect choice for students who are looking for the best laptops under $400 for college. The Acer Aspire E 15 comes with Intel i5 processor with 4GB RAM and 1TB hard disk drive which can handle multitasking with plenty of storage space. Its 15.6-inches display offers full HD 1920×1080 resolution. Though it is a bit heavy at 5.27 pounds, its 12 hours long battery life more than worth the extra weight. The laptop also features a backlit keyboard which is another cool feature making it the best cheap laptops for students. The Dell Inspiron 15 5000 another good option in our list of best affordable laptops for college students. An Intel Core i5 processor and Windows 10 home give you the platform and user-friendly programs to work with, along with 4GB of memory. Its 15.6″ HD display gives a clear view of whether you are working on your college project or streaming videos. For connectivity ports, it comes with USB 3.0, USB-C port, SD Card Reader, 802.11ac. 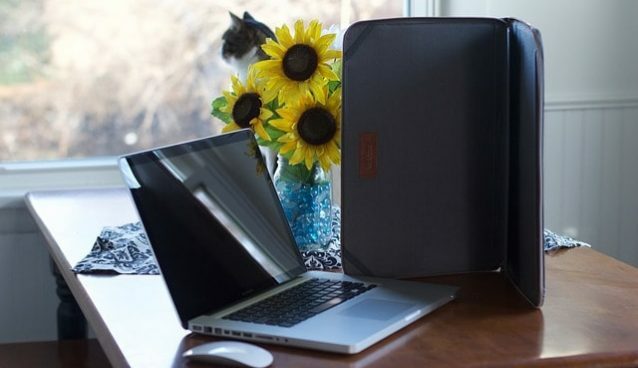 Although this Dell laptop is a bit heavy to carry around, its other features including long life battery make it a perfect portable laptop for students. The ASUS Chromebook C302 is another outstanding convertible laptop you can buy under $500. 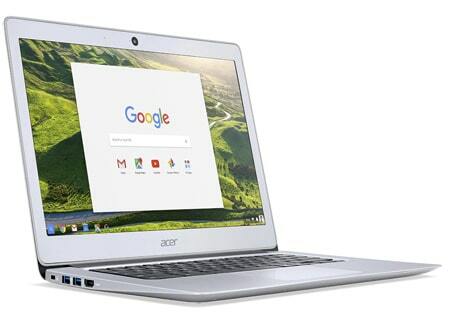 It is the best Google laptop runs on Chrome Os and would be a great budget laptop for those students who don’t use Windows. Powered by Intel Core m3 processor, the ASUS Chromebook comes with 4GB RAM and 64GB SSD offers a solid machine for a student lifestyle. With its 360° hinge technology, you can perform your work in different modes such as tablet mode, tent mode and stand mode. The power-efficient Chromebook Flip offers 10 hours of battery life with an extremely lightweight aluminum metal body at 2.65 pounds. 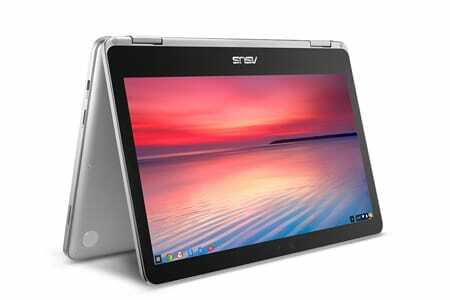 If you are looking for a sleek and portable convertible laptop then the ASUS Chromebook C302 would be a perfect choice for you. This Dell Premium is another great laptop in $500 price segment. It comes with 15.6″ HD display with 8GB RAM and 128GB SSD memory give ease of use and ample space. Its battery allows up to 8 hours before having to recharge. Running on Windows 10 Home, this laptop is good for students and teachers as there are no worries about unknown app downloads. All these features and powerful specs for just under $500 makes it the best affordable laptop for college of 2018. If you are looking for a fast performing laptop, this Acer Aspire E 15 would be a perfect choice for you especially for college students who have a limited budget. 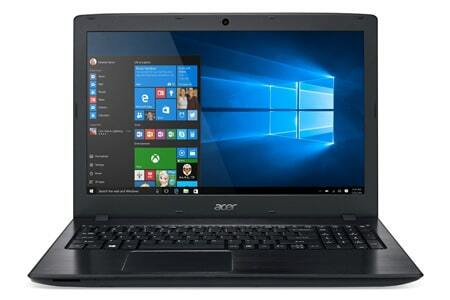 It comes with 15.6-inch full HD display which makes playing games and streaming videos on this laptop. The build quality is also good as it comes decent plastic chassis. 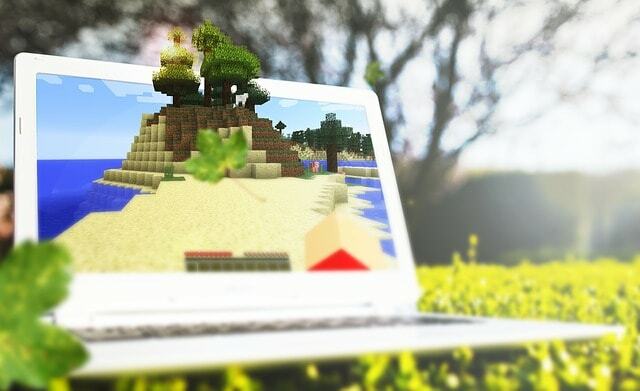 The graphics of this laptop is handled by powerful NVIDIA GeForce MX150 with 2 GB of dedicated graphics memory. The laptop comes with 15-hours of battery life which let you stay productive all day. As this gives excellent performance in terms of gaming, streaming, power, and efficiency, we can easily say that the Acer Aspire E 15 is the best laptop for college under $600 price range. 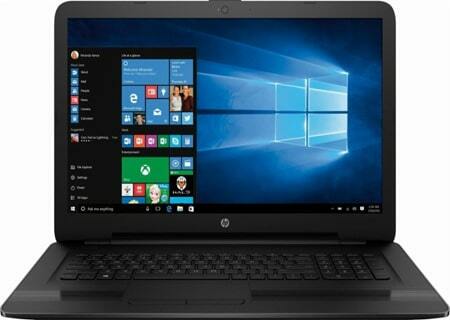 If you want a great touchscreen laptop on a budget, this HP touchscreen laptop would be perfect for you. It is powered by 8th gen Intel Core i5 processor paired with 8GB of RAM, 2TB of a hard drive which is enough to carry your data and files. With 2 x USB 3.1 Gen 1, 1 x USB 2.0, 1 x HDMI and 802.11ac Wi-Fi gives you enough connectivity for your presentations and external devices. The laptop comes with a backlit keyboard so you can do your work even in low lights. 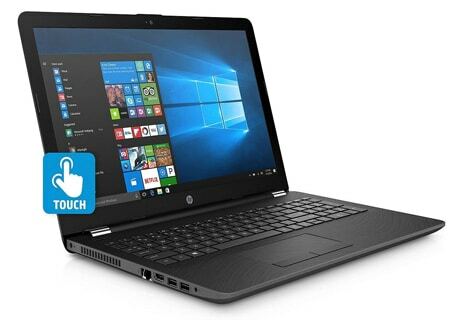 Based on all these powerful specifications, we can easily say that this HP 15″ notebook is one of the best touchscreen laptops for students under $600 of 2019. 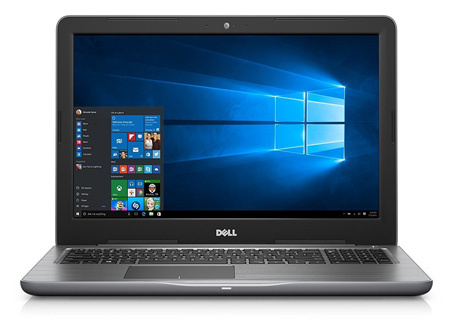 The Dell Inspiron 15 7570 is our most recommended laptop for college students of 2019 because it provides everything that could make any laptop an ideal choice for students. It is powered by the latest 8th Gen Intel Core processor paired with 8GB RAM allowing you to get things done fast and easy. It comes with a luxurious thin and light design having powerful hardware specifications. The laptop sports 15.6-inch full HD IPS display that lets you view your screen from a wide range of angles without sacrificing image quality. Its 180-degree hinge design lets you lay your screen flat, making it easier for students to create, collaborate and take notes seamlessly. For graphics, the laptop comes with NVIDIA GeForce 940 MX graphics with 4GB dedicated memory which delivers fast speed and all the graphics muscle you need with no lag performance. All these things sum up to make the Dell Inspiron 15 7570 a perfect college laptop of 2019 in $700 price range. 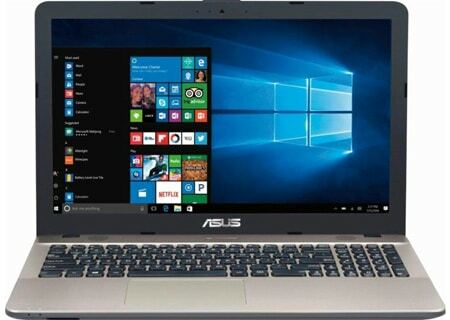 The ASUS VivoBook S510 has a high-end look and some notable features with a budget-friendly price tag that should catch the eyes of college students. 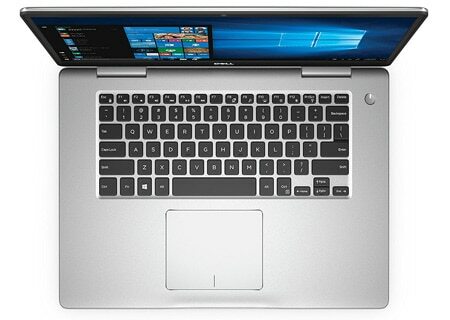 It is another brilliant ultrabook in our list to buy under $700 price tag. 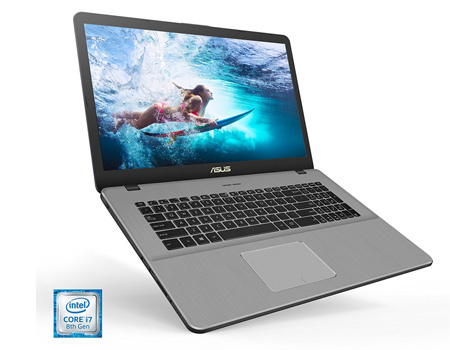 The ASUS VivoBook S510 comes with a 15.6″ FHD IPS display that has a 1920×1080 resolution and Intel Core i7 processor clocked at 2.7GHz. The laptop sports a full aluminum body with silver metal chassis which give it a premium look. It comes with 8GB of RAM and combination of storage and speeds i.e. 128GB SSD with 1TB hybrid drive to carry your data. Battery life is solid on the ASUS VivoBook S510, lasting around 10 hours. All-in-all, the ASUS VivoBook S510 is an eye catchy, powerful and portable laptop for college students under $700 budget. The Dell Inspiron i5577-7359BLK-PUS is a powerful gaming laptop under $800 price range. It sports 15.6-inch full HD display with 1920 x 1080 screen resolution. The laptop is powered by Intel Core i7 processor paired with 8GB RAM and 1TB of HDD+ 128GB SSD storage. Graphics of this laptop is handled by 4GB of NVIDIA GeForce GTX 1050 with the GDDR5 graphics card allow you to game at higher settings with clear crystal details. 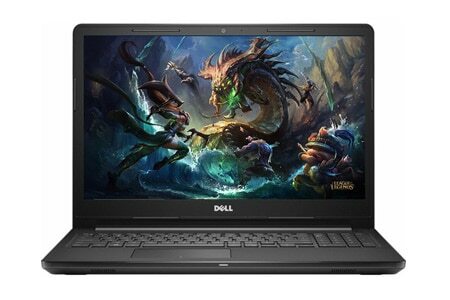 If you are willing to spend up to $800 then this Dell Inspiron laptop is best for college and gaming purpose. This ASUS VivoBook Pro 17 may not look like a gaming laptop but trust us, it has got powerful gaming configurations, making it one of the best gaming laptops. It is a 15.6-inch thin and lightweight laptop with a solid metal chassis body gives a premium touch. The laptop comes with an 8th Generation Intel Core i5 quad-core processor, 8GB RAM, 1TB of HDD+ 256GB of SSD storage and Nvidia graphics card. The ASUS VivoBook Pro is a fantastic option for college students who need a gaming laptop with a thin and lightweight design. 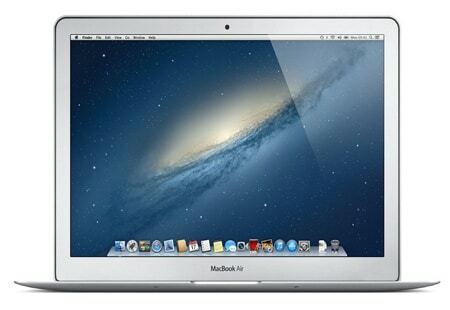 Apple MacBook Air is the best notebook option for college students with powerful features and portable design. It is a powerful machine comes with Intel Core i5 Processor paired with 8GB of RAM and 128GB SSD. The MacOS Sierra gives you plenty of features that make it a perfect machine for college work. The laptop has an epic battery life that stays up to 12 hours, means you won’t have to worry about charging for an early morning class to an evening lecture. With so many features, this is the best MacBook for college students. 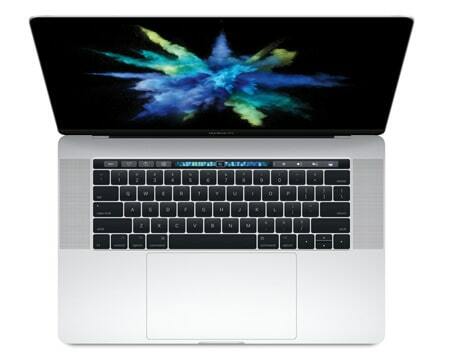 If you have a large budget to buy a laptop for college and looking for powerful and premium notebook then Apple 13″ MacBook Pro would be an ideal choice for you. It has 13.3-inch full HD retina display with powerful Intel Iris Graphics 650 graphics which delivers amazing performance. It is powered by 7th generation Intel Core i5 dual-core processor paired with 8GB RAM. Its 512GB SSD is more than enough to help you boot up, launch multiple apps, or import huge files in a flash. 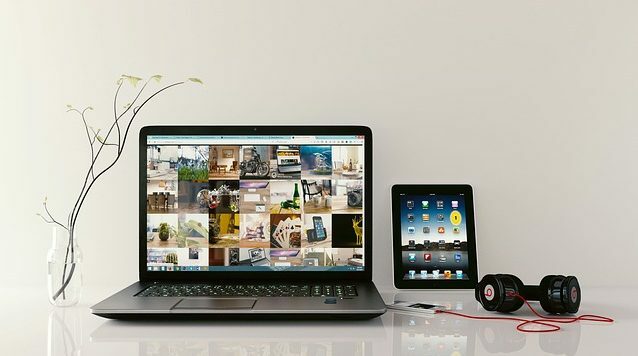 All these incredible features make the Apple MacBook Pro suitable for graphics designing and video editing for college students. Alienware AW17R4 is a high-end gaming laptop having powerful features. 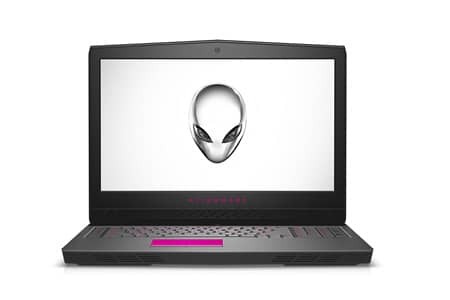 If you are not bound by a limited budget and looking for buying a gaming laptop, then the Alienware AW17R4 is the perfect choice to go for. 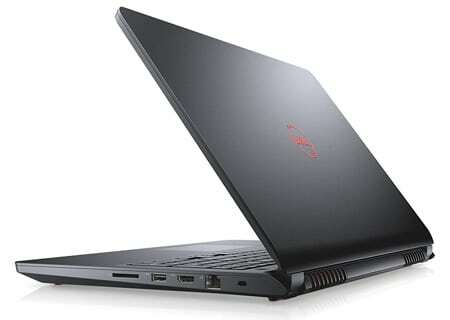 It is one of the most popular gaming laptop series from Dell that outstanding gaming performance. The laptop comes with Intel Core i7 processor paired with 8GB RAM and combination of 256GB of SSD and 1TB of HDD storage. The RAM of this laptop can be expanded up to 32GB for additional speed and capacity. Although, the laptop is a bit bulky with 9.7 lbs weight and not easy to carry around. Apart from that, its build quality and high-end features make it a highly recommended laptop for campus gamers. 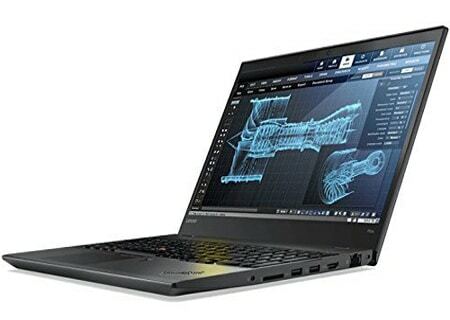 Lenovo ThinkPad P51 is an Ideal choice for engineering students for 3D modeling, animation or engineering applications. It is a powerful mobile workstation laptop which is not made for normal users. This 15.6-inch ThinkPad P51 can handle all of those demanding tasks with no lag performance. With Intel Core i7 Kaby Lake Processor, NVIDIA Quadro M1200 discrete graphics, 512GB SSD and 16GB of RAM, the ThinkPad P51s can handle everything we throw at it. The laptop weighs about 5.89 lbs and offers a longer battery life up to 13.8 hours, it means students can do their work for long hours without worrying about charging. The laptop has a bit high price but with such powerful hardware, it will be worth to buy for your demanding college work. We hope this guide will make your task easier to find best laptops for college students based on your budget and hardware requirements. We have put our best efforts here to create this laptop shopping guide for you. Please share it with your friends through your social media channels and also let us know in the comment section if there is any other laptop that you want to be on this list.